Joralulu Blog: It`s already/finally cold !!! 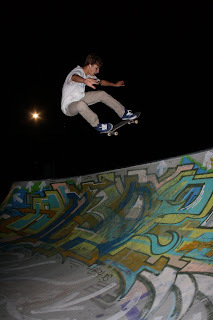 But the skateteam doesn`t think about breaking up skating !! Here some shots done by Dominik Schöch. An edit will follow soon !